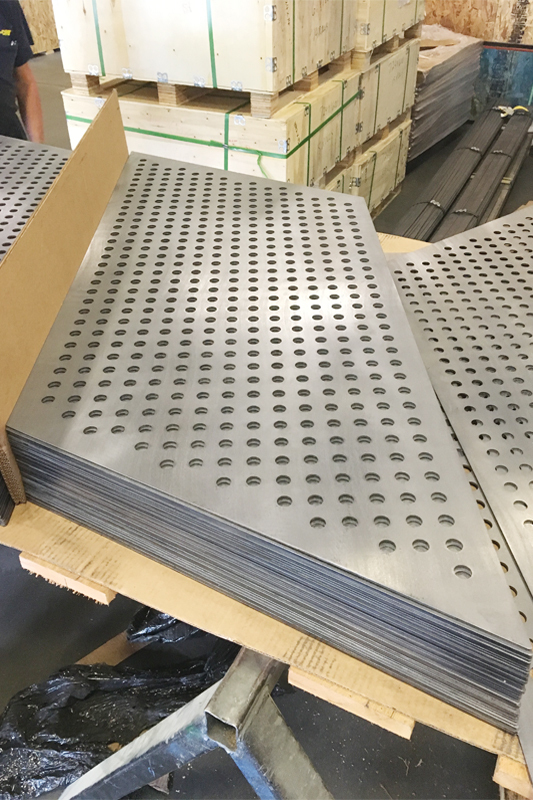 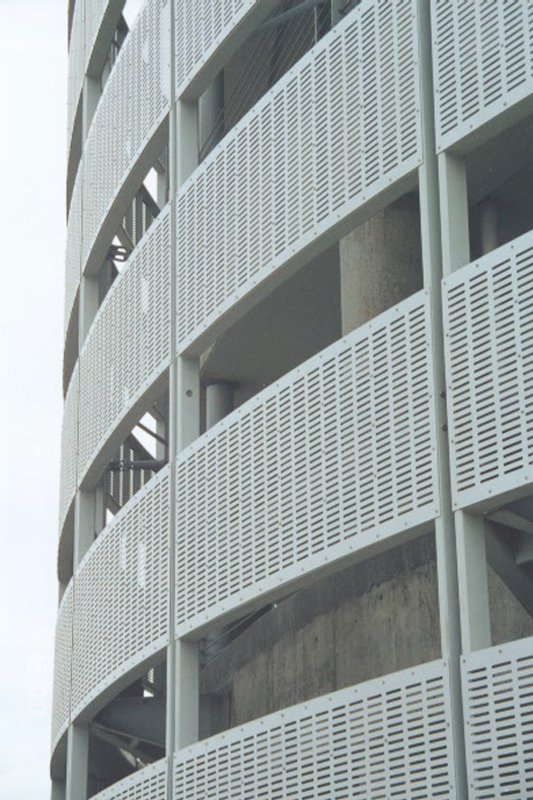 Our architectural perforated metal is available in round, square, slotted, and decorative perforations. 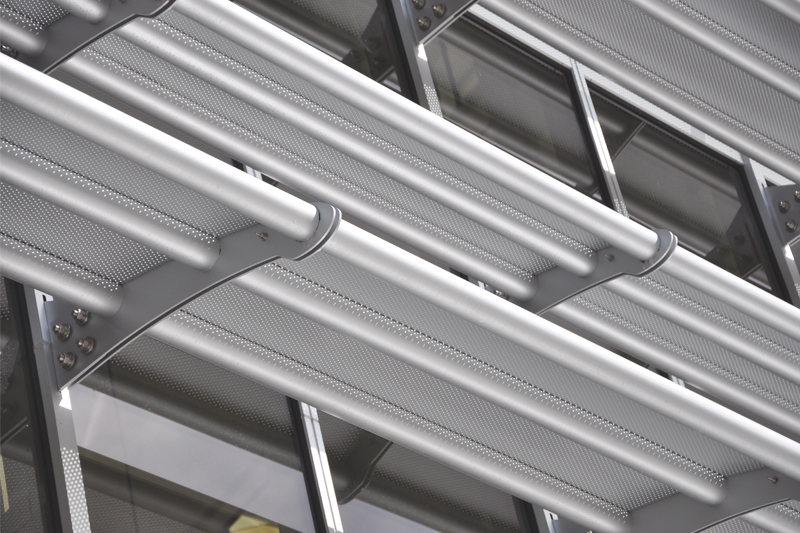 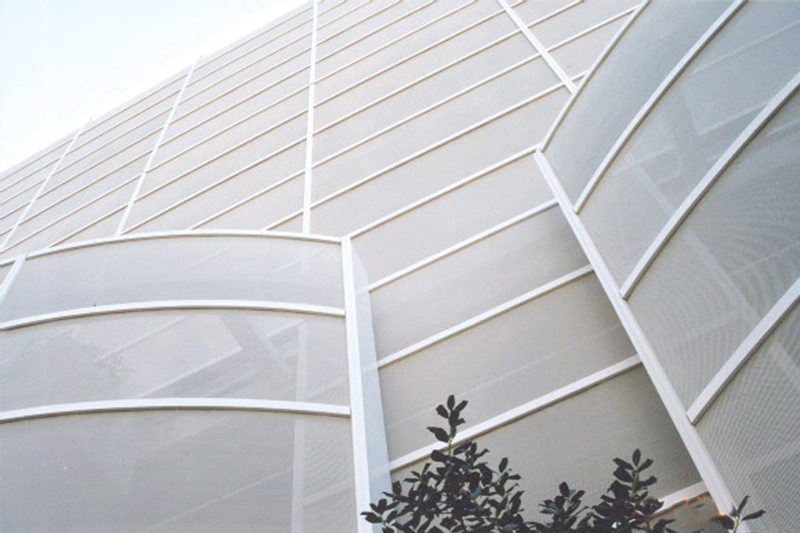 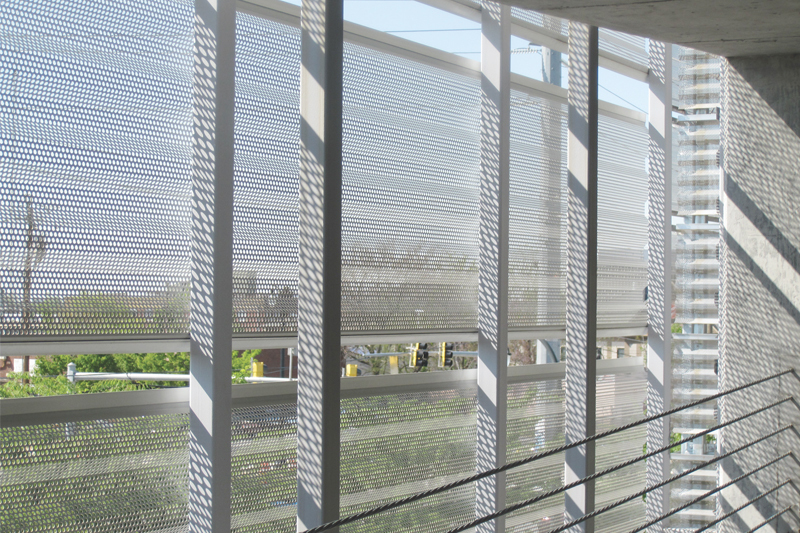 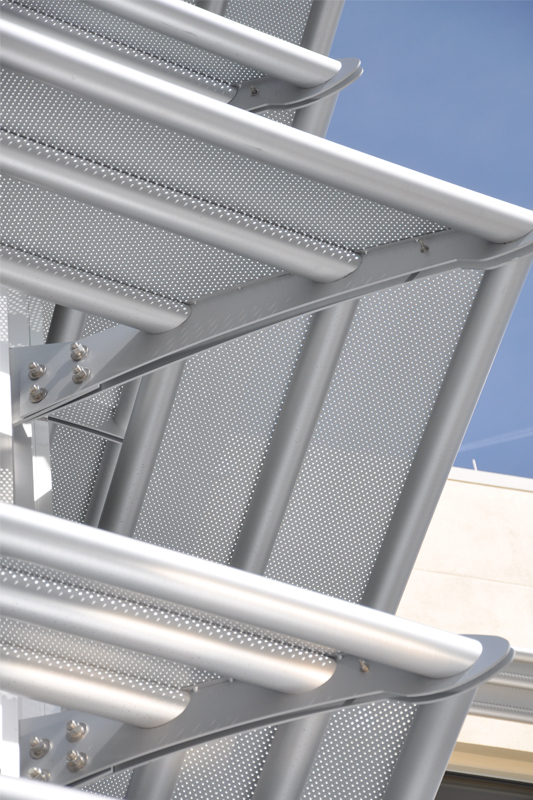 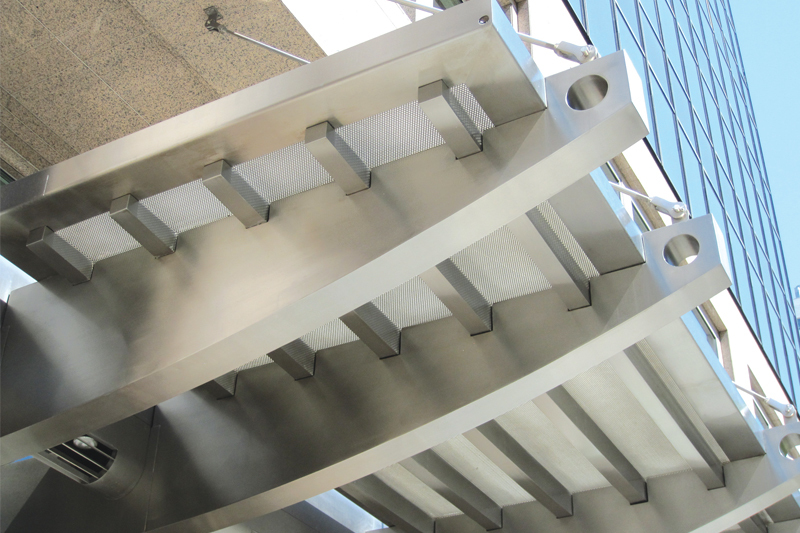 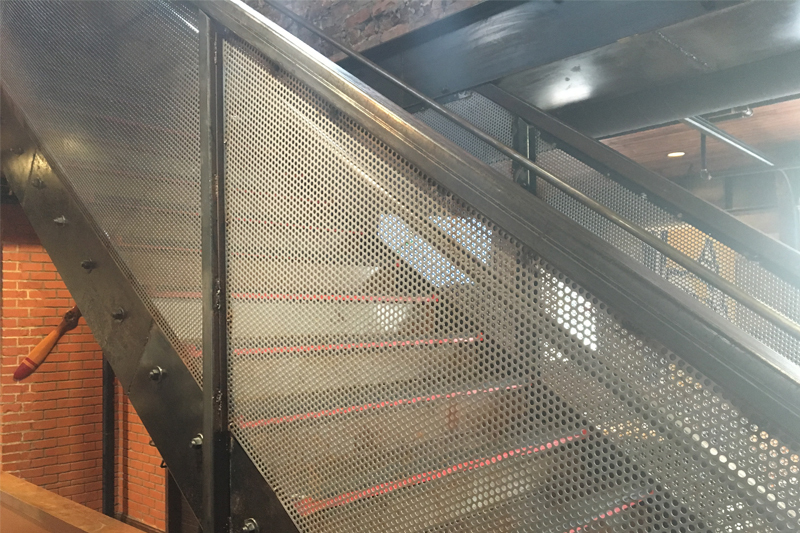 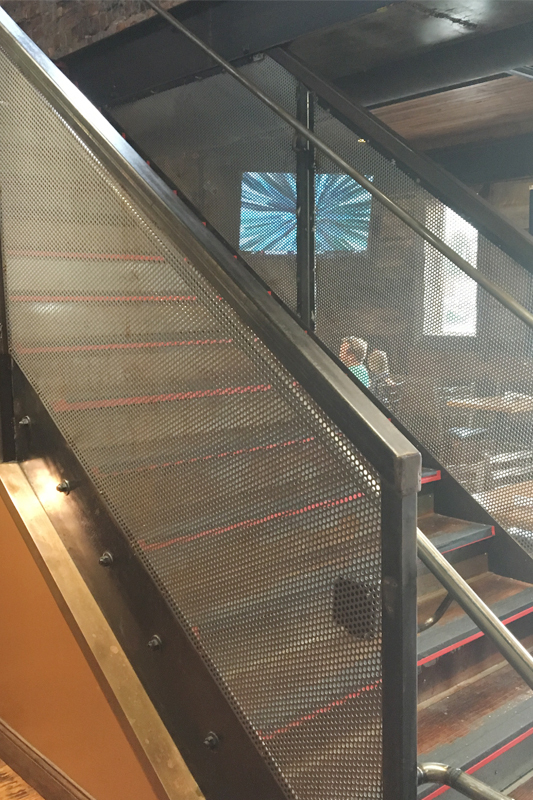 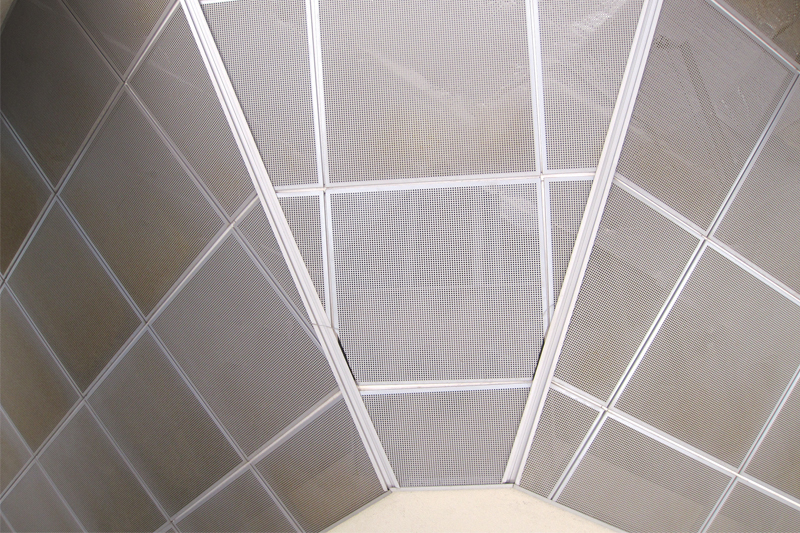 Architectural perforated metal from Direct Metals is durable, and allows for the passage of air, light, and sound. 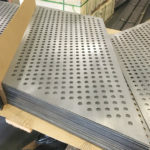 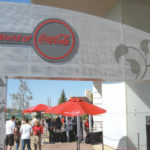 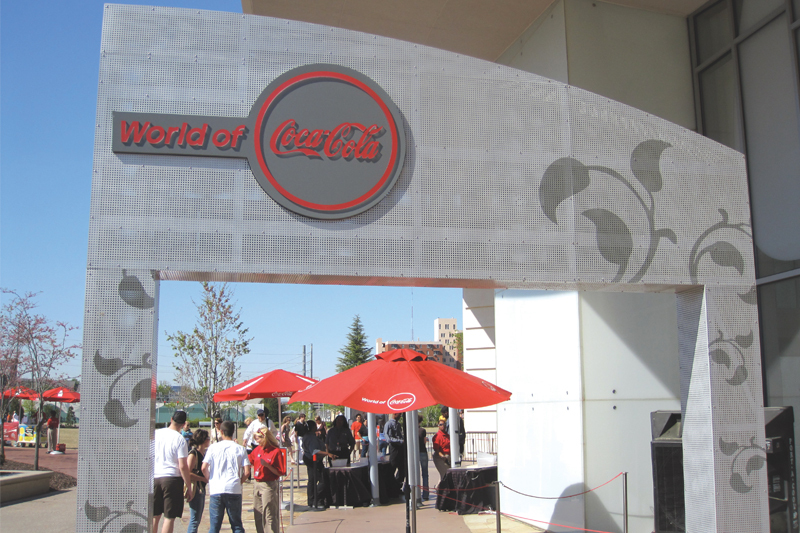 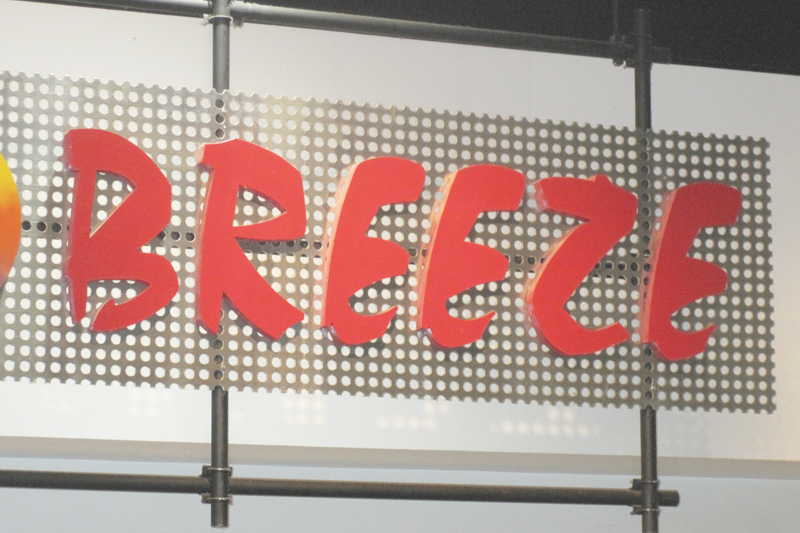 The perforated sheet can be used in any application that requires an aesthetically appealing look. 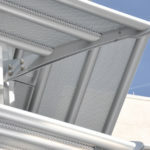 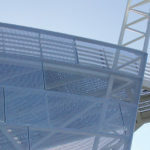 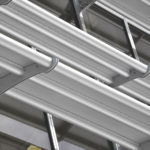 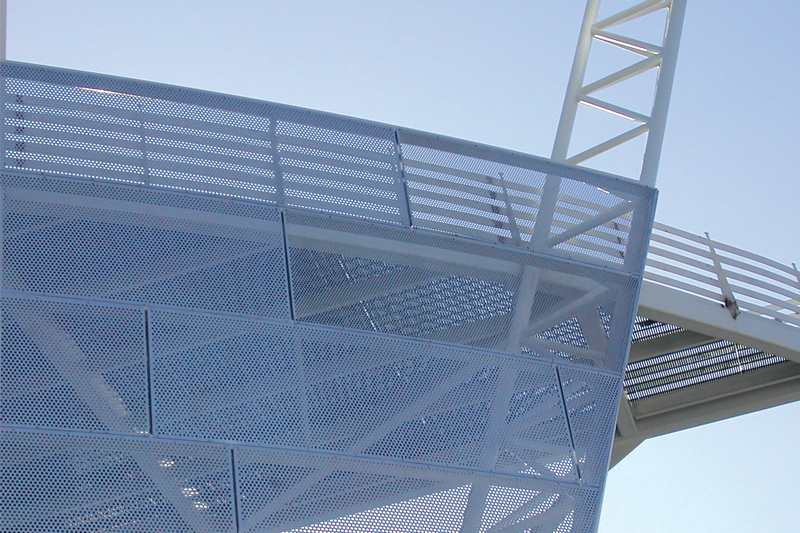 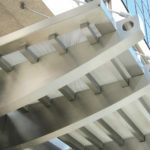 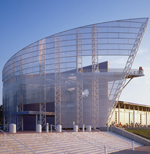 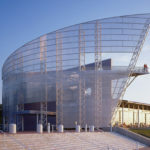 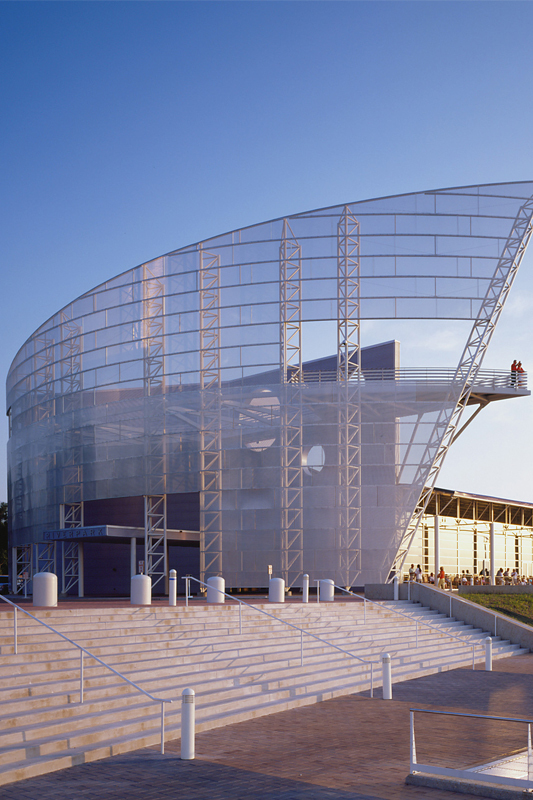 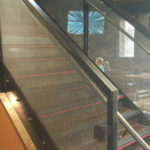 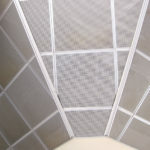 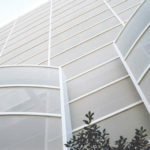 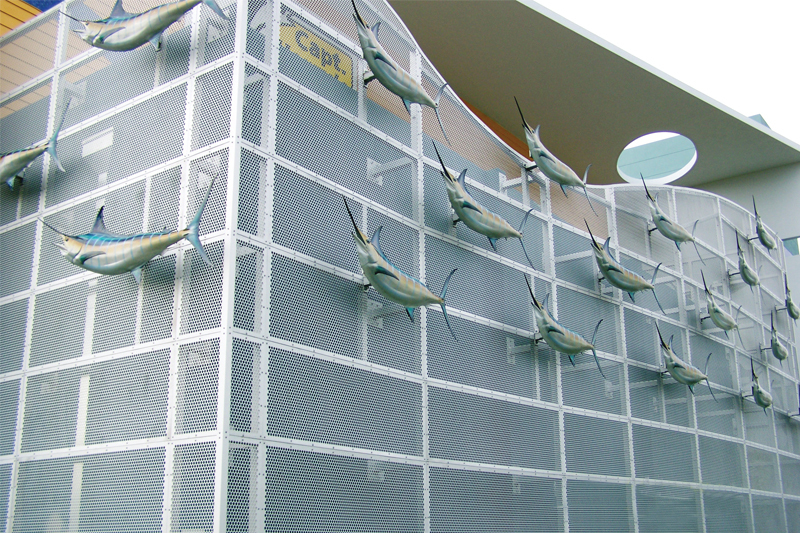 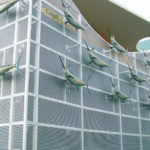 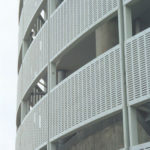 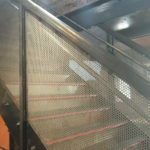 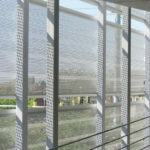 Architectural perforated metal is available in a variety of sizes and materials.